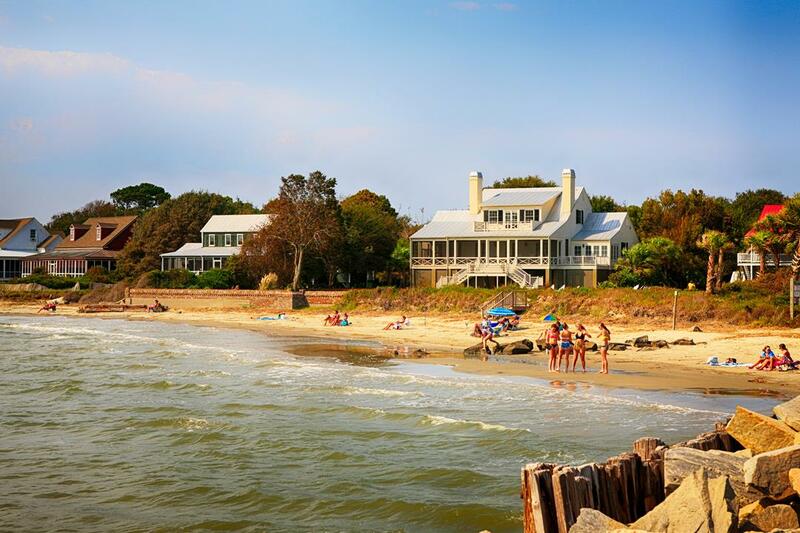 Charleston waterfront real estate represents a storied lifestyle filled with therapeutic salt breezes, fiddler crabs, redfish, soft sand, and marshes. On Kiawah and Seabrook Island, oceanfront real estate owners are able to watch bright orange sunrises appear in the morning and bottlenose dolphins strand feeding in the evening. A gated community, neighborhoods in Kiawah and Seabrook feature private beach access, permitting residents to meditate, walk, and bask in the sun without disruptions. Though not gated, homes on Sullivan’s Island, which is located East of the Cooper near Mt. Pleasant, have personalbeach walkways and strict ordinances to discourage rowdy beachgoers. Residents of Sullivan’s Island vehemently guard against too much residential growth. In fact, older homes can only be renovated up to 50% of their existing structure. This type of stringent precaution protects the character of the quaint, seaside town. Locals and beach visitors frequent top rated restaurants on the island including Poe’s Tavern, The Obstinate Daughter, Taco Mamacita, and the watering hole of choice, Dunleavy’s Irish Pub. Similarly, the Isle of Palms is perhaps a bit more laid back than sister Sullivan's. Wild Dunes Ocean Resort is comprised of beachfront estates, townhomes, and condos. Residents appreciate the 24-hour guard gate and security as well as the code restricted subdivisions within the community. 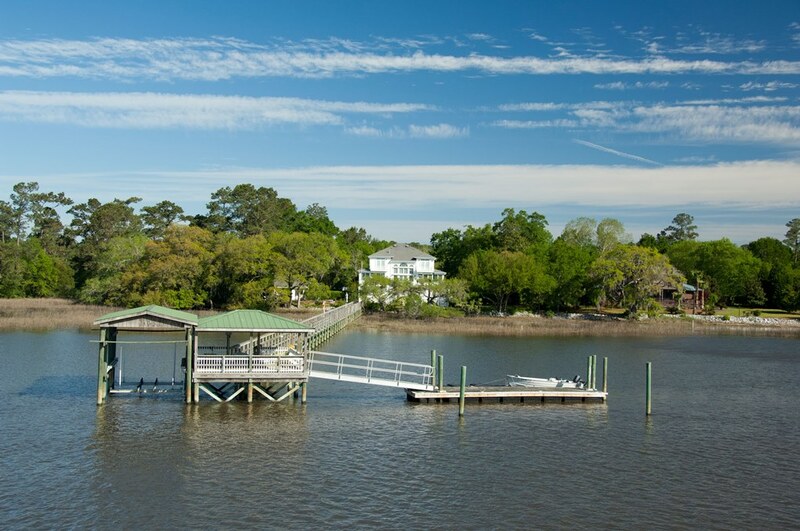 Waterfront homes in Wild Dunes boast the Lowcountry’s most unobtrusive water views. With a vibrant nightlife, numerous beach rentals, and grand hotels, Isle of Palms is a popular choice for both Charleston residents and tourists. The Windjammer, an iconic beachfront restaurant and bar, is a top day drinking spot and hosts sand volleyball tournaments, pool matches, and bikini contests. The late night crowd is treated to rising musicians and seasoned artists such as Charleston native Darius Rucker, Cowboy Mouth, and Trae Pierce. On the other side of town, Folly Beach, Charleston’s little hippie town, also offers oceanfront homes and condos. The downtown drag on Folly is widely known for its funky beach shops, talented street artists, and casual, fresh seafood restaurants. 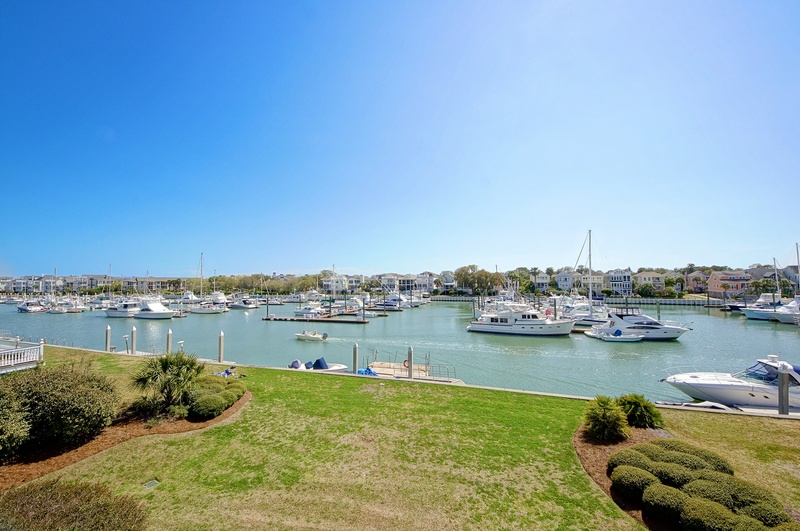 Apart from oceanfront homes, waterfront homes boasting views of the Cooper River, Ashley River, Wando River, the Intracoastal Waterway, and the Charleston Harbor can be found in downtown Charleston, West Ashley, James Island, Daniel Island, and Mt. Pleasant.